From Arches NP, shortly before sunset on 8 March 2014. Caption Partition Arch, near sunset. 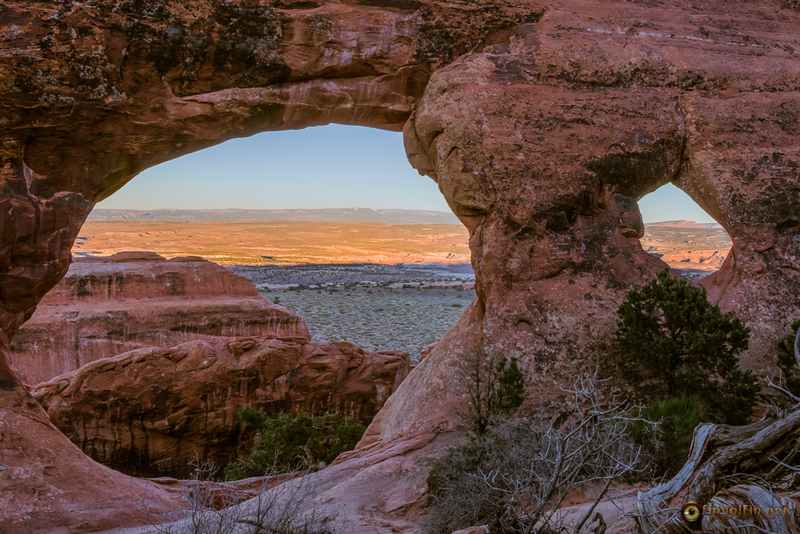 Arches National Park, 8 March 2014. I have been to that arch. This is a really beautiful photo. Interesting photo... now why isn't there an arch like that in my backyard? I need one. Very nice composure and exposure. nice framing! love the colours!